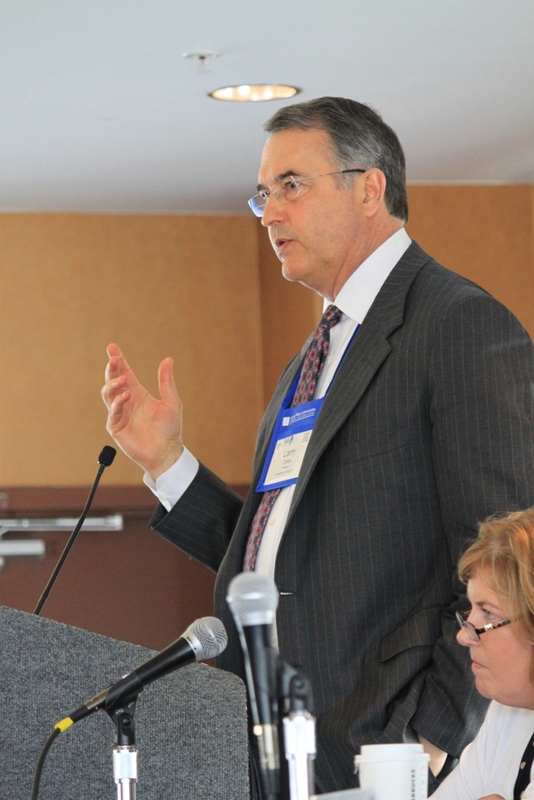 At ACWA’s spring conference held in Monterey, this attorney’s program presentation focused on the update to the Bay Delta Water Quality Control Plan, giving background on the basic legal framework of the Porter-Cologne Water Quality Control Act and the Clean Water Act, and discussing court cases and their implications on the planning process currently underway. Larry Caster, Director of Natural Resources, Environmental and Environmental, Fennemore and Craig. The panel was moderated by Jennifer Buckman. Tess Dunham began the panel session with an overview of the water quality planning process, the Clean Water Act, and the Porter Cologne Water Quality Act, and how those two pieces of legislation establish jointly the development of water quality standards which are the basis of the Bay Delta Plan. 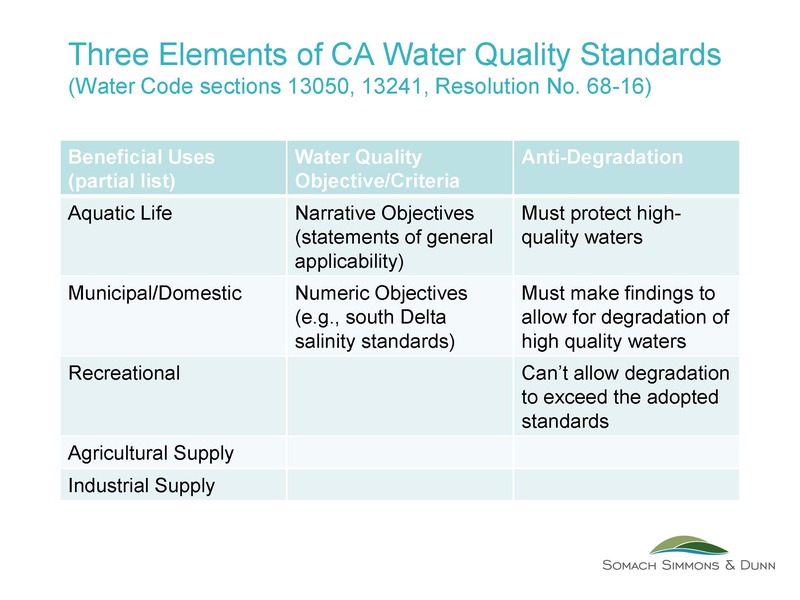 The basis for the Bay Delta Water Quality Control Plan is the federal Clean Water Act and the state Porter-Cologne Water Quality Control Act. The state law was actually adopted first in 1969; the federal Clean Water Act in 1972. 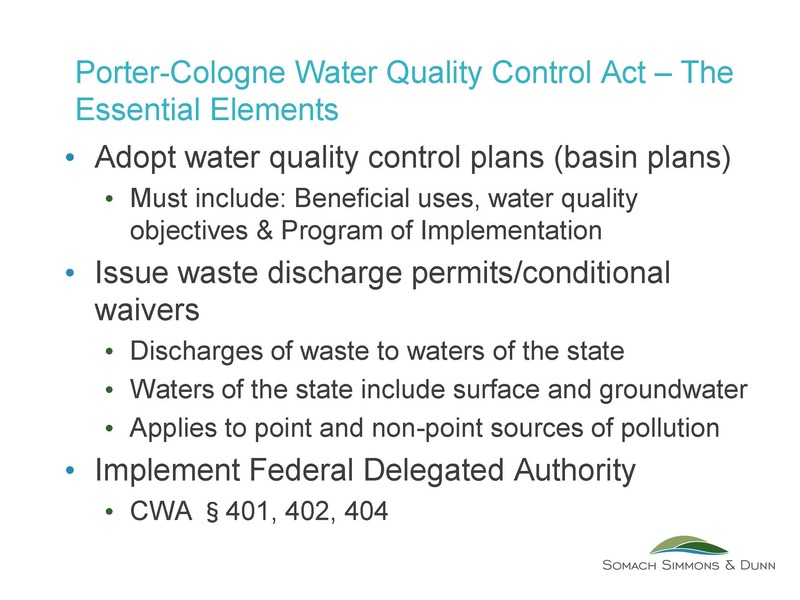 The federal and state water quality laws are similar in that they have a basis in water quality standards and in permitting discharges; a lot of what came out of the Clean Water Act was modeled out of the Porter-Cologne Act. 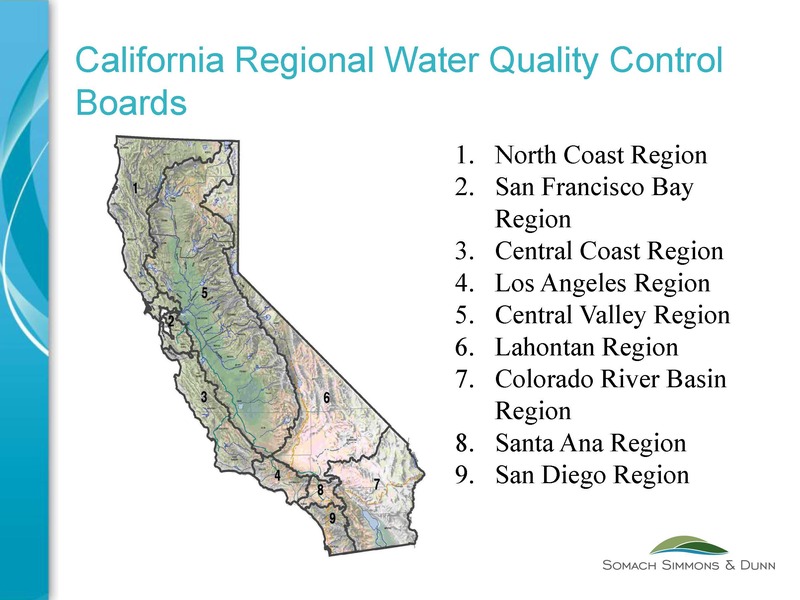 The United States Environmental Protection Agency has a role; the State Water Resources Control Board clearly has a role; and there are nine regional water boards in California, two of which cover the Bay Delta. However, in the case of the Delta, the State Water Resources Control Board handles the water quality planning process because they have joint water rights authority as well. The Clean Water Act requires the states to adopt water quality standards. If there are impaired water quality standards, the state’s must make a list of impaired waters and compliance with those standards is required. There are various permits that are established under the Clean Water Act: the 403, the 401 certification process, a 402 permit or NPDES permit, or a 404 permit which is a dredge and fill permit under the Corps of Engineers’ jurisdiction. What really does the federal Clean Water Act say about water quality standards? Ms. Dunahm said that first, water quality standards are not developed by federal government; they are developed by the states. Standards need to consist of designated beneficial uses, as well as the water quality criteria necessary to protect those uses. The criteria to protect beneficial uses must be based on sound, scientific rationale and set at a level to protect designated uses; they may be numeric (pollutant-pollutant) or be narrative (general statement of applicability). 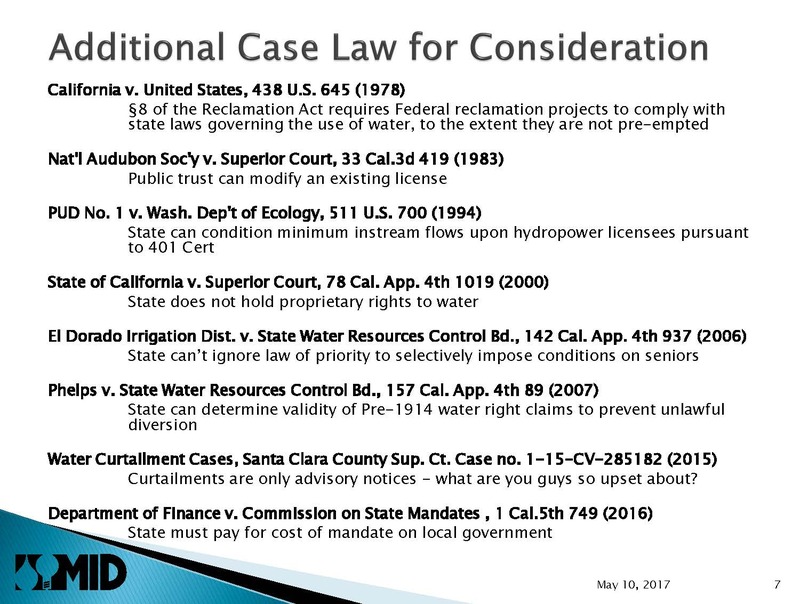 In adopting the Bay Delta Plan, the State Water Board has a couple of times failed to comply with the Porter Cologne Act, especially the procedure elements for considering the factors for the adoption of the water quality objectives listed in water code section 13241, and the program of implementation can cause the Bay Delta Plan in whole or in part to be invalidated, she said. The State Water Board is currently in the process of developing and implementing updates to the Bay Delta Plan in four distinct phases. The first phase of the update considers potential changes to the San Joaquin River flow objectives in order to protect fish and wildlife beneficial uses in the San Joaquin River and its salmon bearing tributaries, as well as salinity objectives to protect agricultural beneficial uses in the southern Delta. In December of 2012, the State Water Board released a draft Supplemental Environmental Document (SED); in September of 2016, the Board released revised SED which incorporated changes in consideration of the large number of comments received, new information, and the passage of the Sustainable Groundwater Management Act. 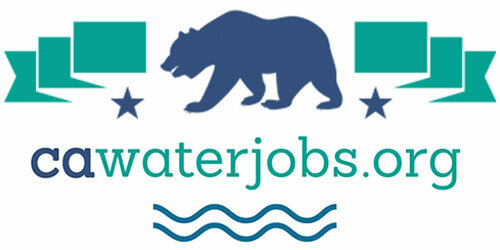 In the second draft SED, the State Water Board is proposing to increase the amount of required flows to be left in the river and would add compliance locations on the Stanislaus, Tuolumne, and Merced Rivers; the Board is also proposing to adjust the salinity requirements to a slightly higher level. The public comment on the Phase 1 SED closed in November of 2016. The State Water Board has not released another revision or a final SED as of this time. The unique role that the projects play in the Delta and water quality control planning: “They are really just an amazing facet of California’s personality in that they’re also the harbinger of development and environmental problem and also the environmental savior to the Delta and that’s complicated,” she said. 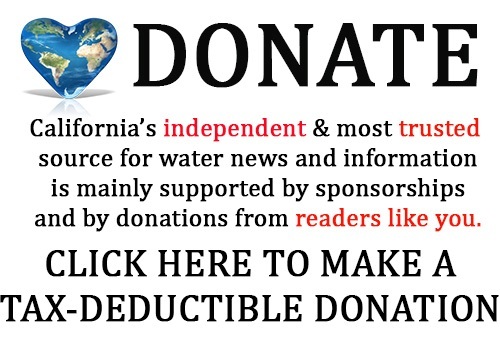 The Central Valley Project and what it means when one member of the regulated community is the federal government who is also in the middle of things, and all the implications of federalism that go with that. 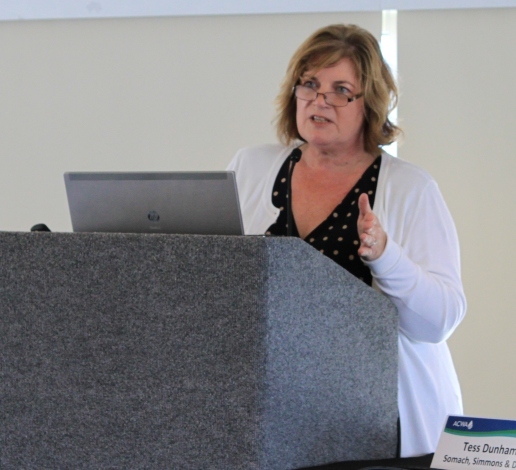 She began with a brief update on the proposed water quality control plan amendment for phase 1 of the Bay Delta Water Quality Control Plan update, which covers the San Joaquin River and its tributaries, as well as South Delta salinity objectives. Public comments closed on March 17th; over 2000 comments were received. Through reading some of the comments, Ms. Brathwaite said she was able to divine some common critiques of the plan. 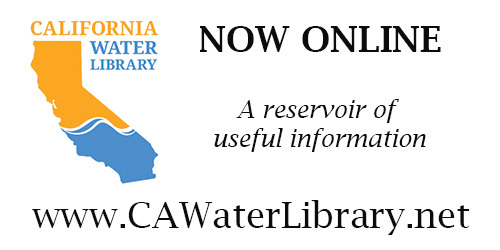 The Substitute Environmental Document for the project, Phase 1 of the Bay Delta Water Quality Control Plan update, has two components: The Lower San Joaquin River flow objectives and the South Delta salinity objectives. The South Delta salinity standard is proposed to be relaxed from 0.7 EC (electrical conductivity) to 1.0 EC. 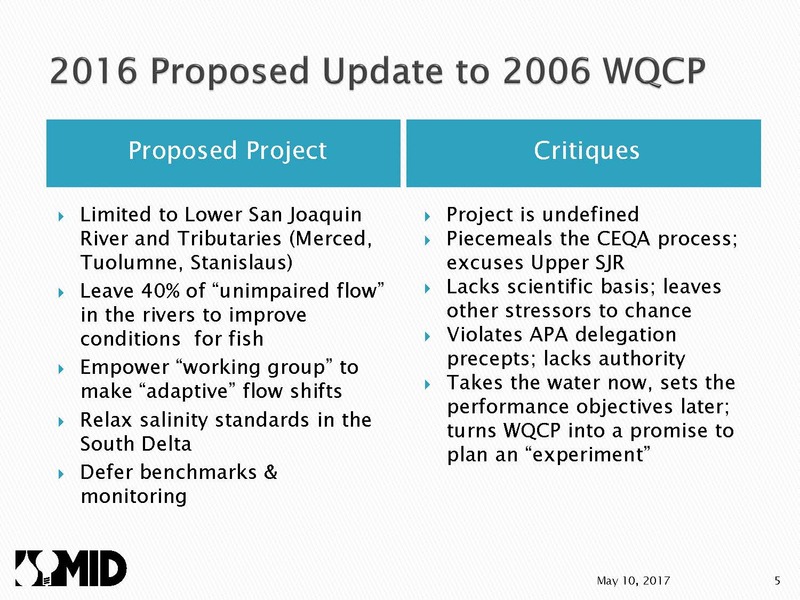 For the Lower San Joaquin River flow proposal, there are two components. The first component extends to the tributaries, which would be the Merced, Tuolumne, and Stanislaus rivers, and the proposal is to leave 40% unimpaired flow in the river to improve conditions for fish and wildlife. “That seems to be relatively simple that between February and June, 40% of the water remains in the river to mimic natural flow conditions to which fish might have become or have become adapted to,” Ms. Brathwaite said. 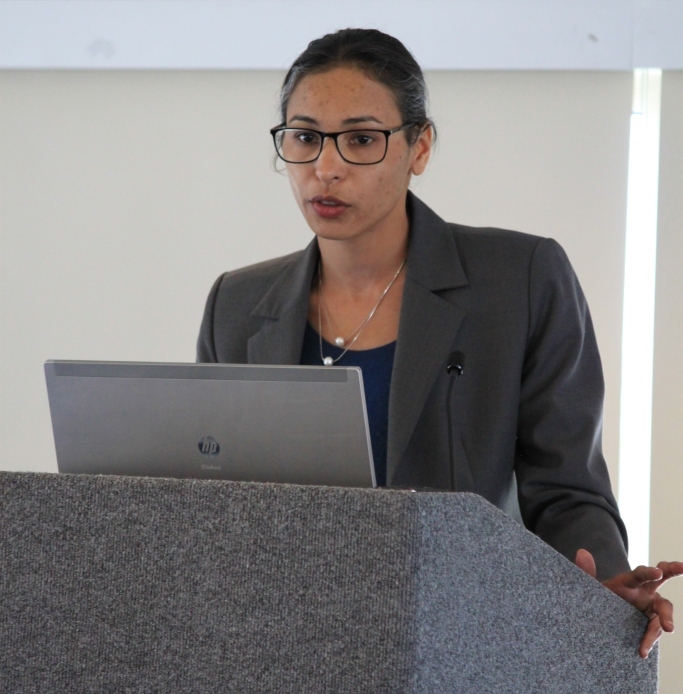 As for temperature benefits, Ms. Brathwaite noted she only had information for the Tuolumne, and for the February to June period, they are already meeting the proposed temperature objectives under current conditions. “So again the project itself could deal with some further analysis,” she said. 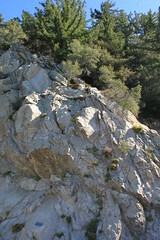 She pointed out that on the Merced, the Tuolumne, and the Stanislaus Rivers, there are several senior pre-1914 water right holders, riparians, reservoir owners, and owners of stored water, and each of those has a distinctly different property right that will require a different treatment than perhaps the water right licenses that the board acted upon in 1978 and 1996. Water Code 1254 states that municipal or domestic is the highest use of water and irrigation is the next highest. “We have a plan that is solely focused on benefits to fish and wildlife, so it will be interesting to see how the beneficial uses will roll out,” she said. Federal preemption occurs when Congress enacts a statute that explicitly preempts state law. Mr. Caster said it happens once in a while, but it’s not very common and it’s very uncommon with reclamation. An example is a Ninth Circuit Case where the United States sued Nevada challenging on preemption grounds in Nevada law that made it unlawful to deposit high level radioactive waste within the state of Nevada. The question technically from the lawyer’s perspective was, is there a federal question jurisdiction to allow the federal courts to get involved in this dispute? Challenges to state laws based on preemption take two forms: One is based on the state law’s own terms or the regulation’s own terms and is called a facial challenge; the other is based upon the impact of the implementation of a state law or a state regulation and is called an applied challenge. Question: With respect to the anti-degradation policy, it’s been interpreted or implied as a non degradation policy. ‘Anti’ is just try to minimize; non would be zero tolerance, so where are we at with that now? Follow-up question: How does sea level rise come into that? Do they acknowledge that or is it, that’s an issue, tough you’ve got to deal with it? Question: Anna, you touched on the fact that there’s some overlap between the Bay Delta Plan update and the Central Valley Basin Plan. What provisions in the law are there with respect to overlapping plans?